﻿ Best Price on Hotel Quelitales in Cachí + Reviews! Have a question for Hotel Quelitales? Conveniently located in Cartago, Hotel Quelitales is a great base from which to explore this vibrant city. The hotel lies 11.0 Km from the city center and provides accessibility to important town facilities. With its convenient location, the hotel offers easy access to the city's must-see destinations. Take advantage of a wealth of unrivaled services and amenities at this Cartago hotel. This hotel offers numerous on-site facilities to satisfy even the most discerning guest. Hotel Quelitales is home to 6 bedrooms. All are tastefully furnished and many even provide such comforts as internet access – wireless (complimentary), non smoking rooms, mini bar, balcony/terrace, extra long beds (> 2 meters). Throughout the day you can enjoy the relaxing atmosphere of the massage, garden. 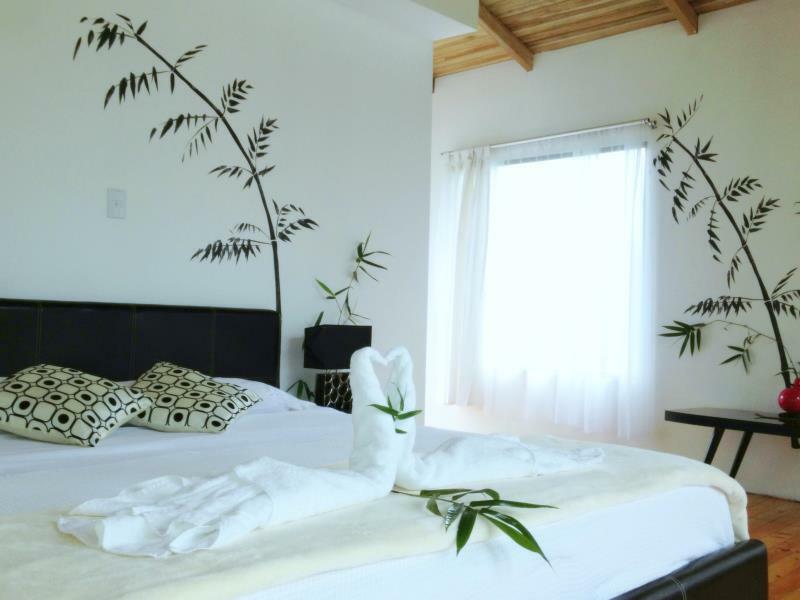 Hotel Quelitales is your one-stop destination for quality hotel accommodations in Cartago. This property is pure magic and beautiful! What really makes it special is Jose and his staff. We felt like we were visiting relatives and home. The food is beyond description! One of the best meals I have had in my life! It is quiet and a little off the beaten track but magical for those same reasons! 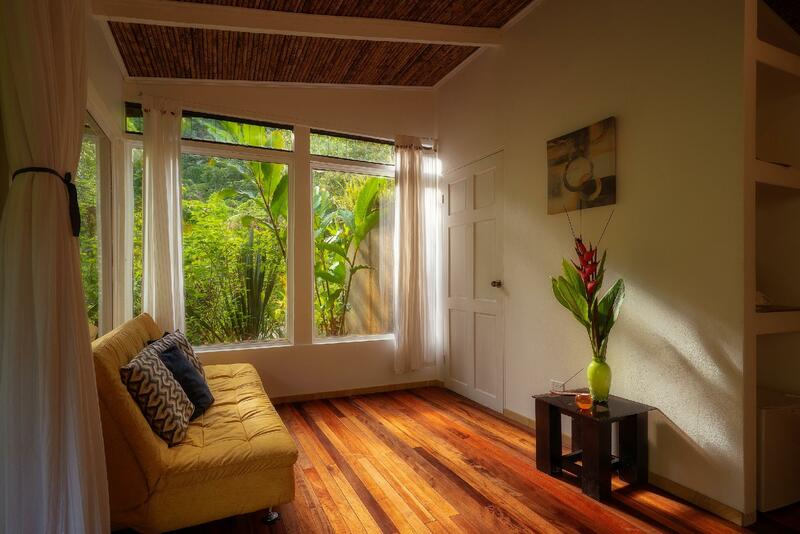 Our next trip to Costa Rica will most definitely include a stay with Jose at his beautiful place in the valley! El Hotel Quelitales es un lugar diseñado por la naturaleza para cultivar el alma. Un paraje rodeado de montañas de bosque, pequeños lagos con caída de agua y cánticos de aves, refrescan el espíritu. Pero el gran tesoro de Quelitales es su chef y propietario, que además de complacer con los sabores de una cuchara creativa, complementa una estadía inolvidable con su cálida atención. Toda una invitación a regresar.